EXCITING NEWS! 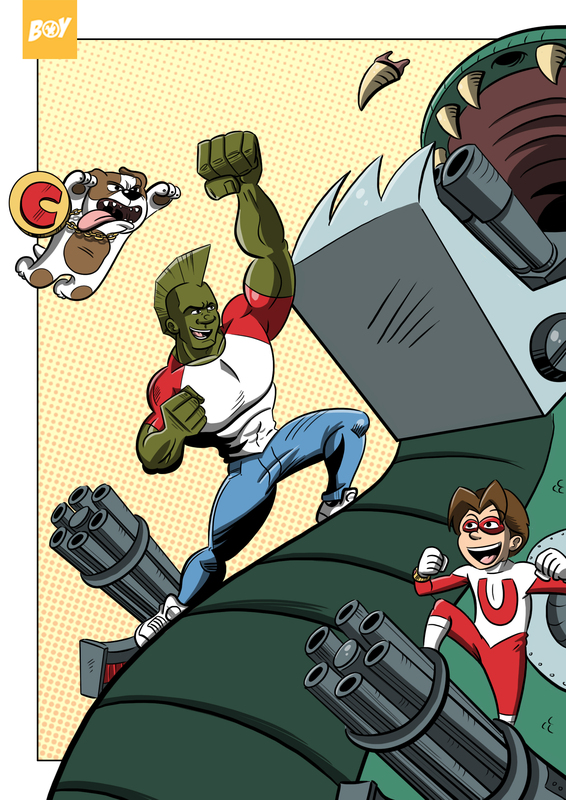 We launched a Kickstarter campaign to bring our all-ages Monkeybrain Comics series CAPTAIN ULTIMATE to print. We’re offering boatloads of cool rewards including pin-ups from artists like Chris Samnee, Sina Grace, and Ryan Stegman, different art prints, cameo appearances, and more. Help us however you can: pledge, share, tell everyone you know. 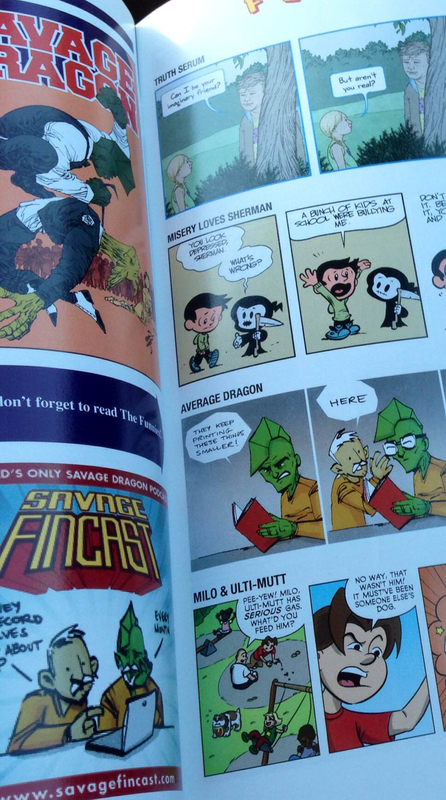 All-ages comics are critical, let’s make more of .